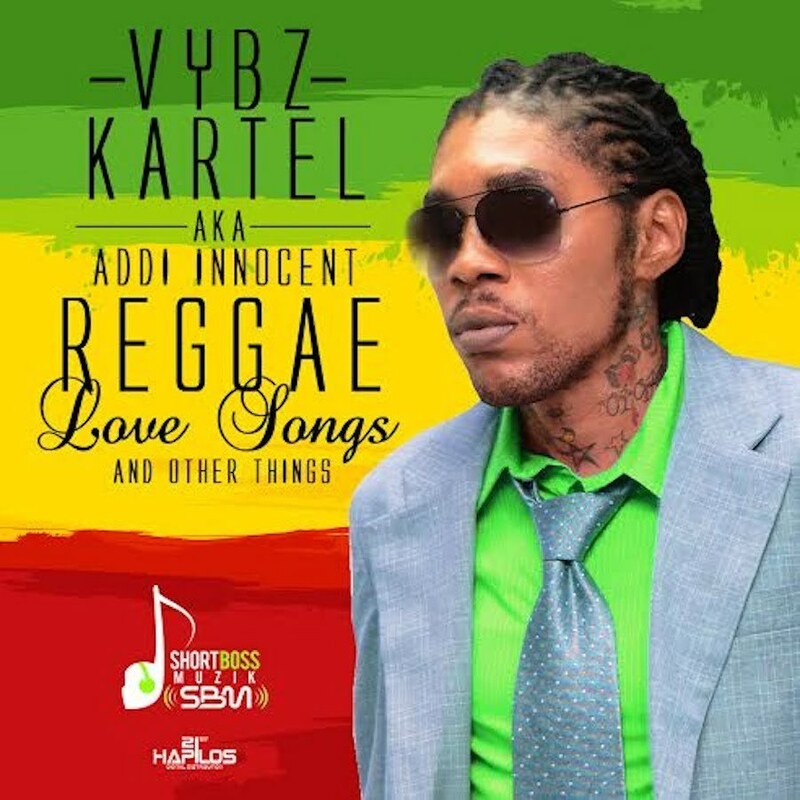 Dancehall fans look out for Vybz Kartel, aka Addi Innocent, new album Reggae Love Songs and Other Things due in June. Reps for the self-proclaim Worl’Boss told Urban Islandz that the album will feature 14 tracks and will be released under Kartel’s baby mother, Tanesha ‘Shorty’ Johnson, new label Short Boss Musik. 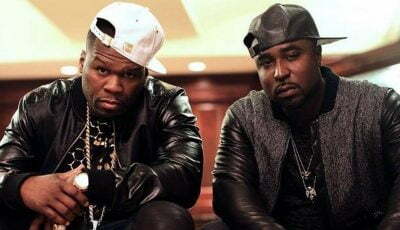 The album will feature a slew of recently release singles under the moniker Addi Innocent. 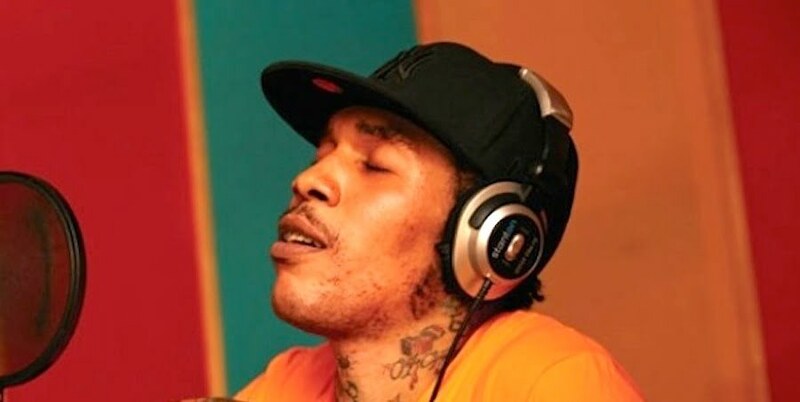 The album will also feature Vybz Kartel two sons, Little Addi and Little Vybz, who recently formed a group PG-13. The album Reggae Love Songs & Other Things will be release on iTunes on June 3 and is now available for pre-order. The album will be distributed by Johny Wonder and 21st Hapilos. Despite the fact that he may be a murderer, you can’t take away the fact that he is a very talented artist and a great lyricist. Agree! Like really do some of these people b dancing in a club and a kartel song comes on and walk off the floor til the song ends? Lol i doubt it. It is written that the devil had a beautiful singing voice – be careful what you accept. He was once a follow of christ wasnt he? Okay than. Remember music is the beat of ones heart. A song can make a person smile, another can make a person cry. If u cant enjoy his music without thinking of him as an individual than u are unable to control ur mind and u never taught ur heart to dance. Vybz kartel is being used has a example to everyone that tries to bruise the authority of the code of silence ,the artist had found the strength to be who he had to be and the political and entertainment enforcers had to put a stop to him.just my opinion,but yeah I have to get this album nuff respect to kartel. Dem seh when u r a child u do childish rings has man u put away childish rings. Vybz caught in hell,album naah go do well ,but nuff lie wi tell,wat kind of people will support a murderer gaza fanz, caant you tell. anyone knows if there is goin to be like a physical edition? CD or something? Album probably will be garbage. Goat face killer … yuh jeluz cos u career look dark… u su** too much p@#/ and your mouth too stink ….